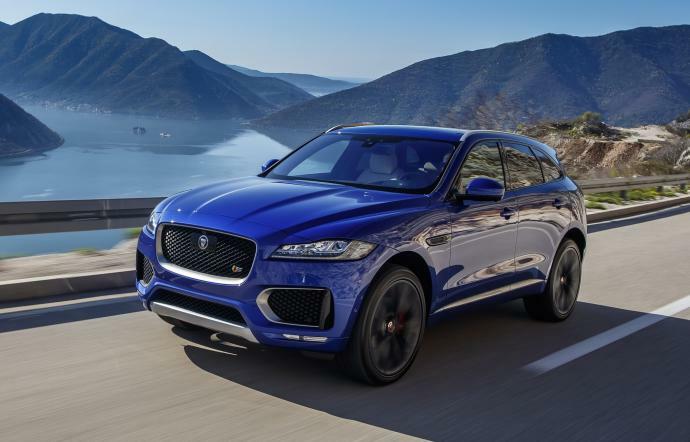 Guaranteed to satisfy even the most demanding drivers, Jaguar’s first foray into the SUV market has definitely been worth the wait. 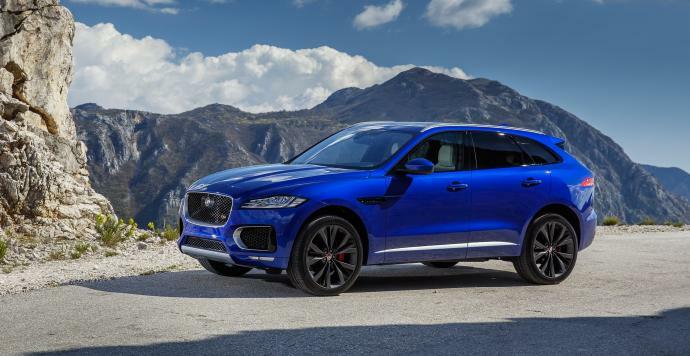 The Jaguar F-PACE draws inspiration from the smooth curves of the Jaguar F-TYPE and adds, as the name suggests, the performance capabilities of a sports car. The result is a classy vehicle designed to quench a thirst for thrills while transporting all the family in comfort and security. Designed, engineered and built in Britain, this SUV offers everything discerning drivers have come to expect from this luxury vehicle brand and more, including superb performance combined with precision handling. 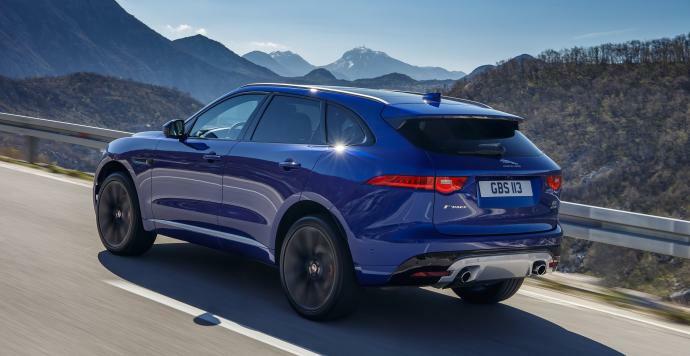 Yet while it remains loyal to tradition, there is no doubting that this is a Jaguar for the 21st century and USB sockets in both the front and the back seats as well as advanced driving aids and its InControl multimedia system ensure constant connectivity to the outside world. Add to these state of the art features good, old fashioned boot space - the largest in its class on the market - and it’s hard to go past this model when renting a Jaguar in France and Monaco. Reserve your Jaguar F-PACE in Monaco or at other collection points along the Côte d’Azur with Luxury & Services Rent now.